Barack Obama was one of the most polarizing presidents of the modern era. To the right, he was a weak, feckless leader and to the left, he was the Deporter in Chief and Drone President who bombed villages in Pakistan and assassinated Americans without trial in Yemen. While Obama did embrace the U.S. empire — killing civilians and selling weapons to some awful regimes — he also pulled some of the biggest diplomatic breakthroughs of our time, negotiating the Iran nuclear deal, getting the U.S. to sign up to the Paris Climate Accords, and re-opening ties with Cuba. With Trump now in office, is it time to recognize that Obama wasn’t as bad as we thought, or did Obama’s excesses, whether in the Middle East or at the Mexico border, lead the way to Trump’s? 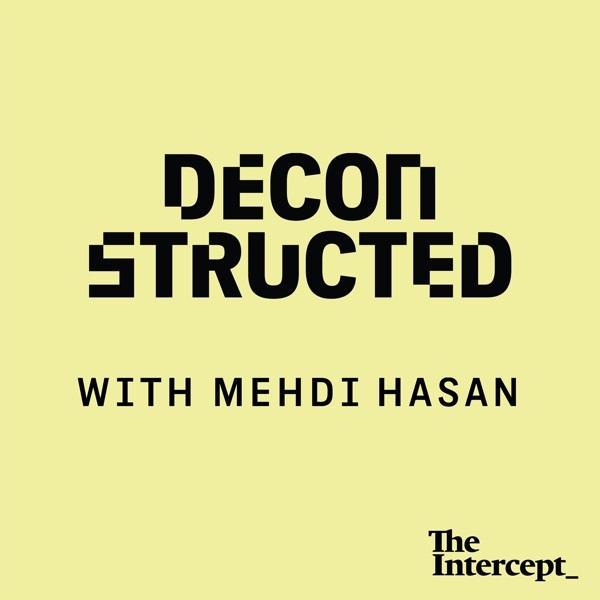 Ben Rhodes, Obama’s national security adviser, joins Mehdi Hasan on this week’s episode to discuss the Obama legacy and whether it seeped into the Trump administration.